"There has never been anyone that you can think of who could play like that at his age. I love everything about his playing – his rhythm, his confidence, his understanding of the music." 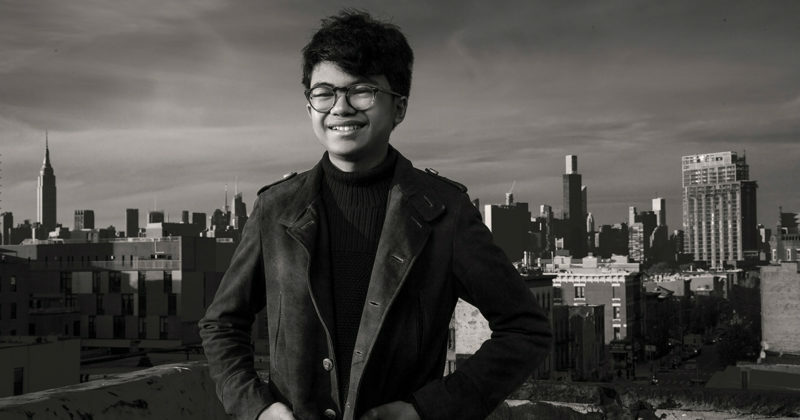 Championed by Quincy Jones and Herbie Hancock, 15-year-old Joey Alexander is the brightest young light in jazz piano – a young star whose emotional range and musical maturity confounds the stereotypical definition of a jazz prodigy. Now, with three GRAMMY nominations, and two albums under his belt, this teen marvel is back by popular demand, exhibiting his astonishing prowess as a composer, bandleader and artist looking toward a limitless future.